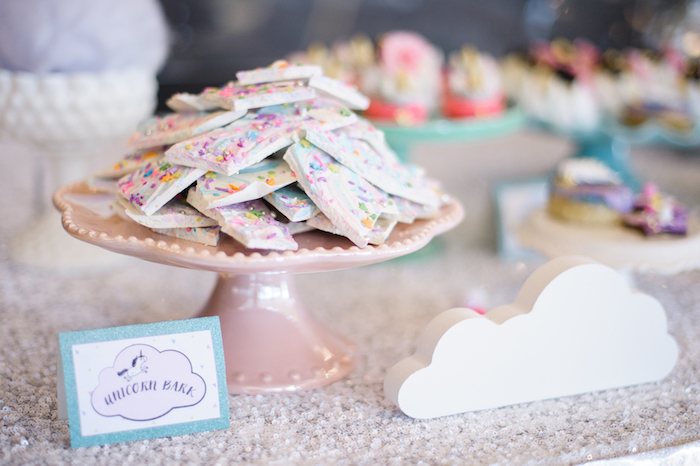 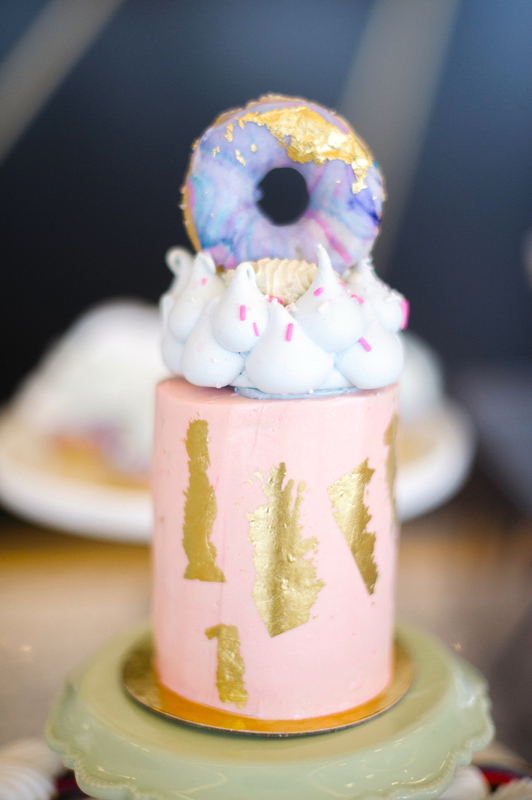 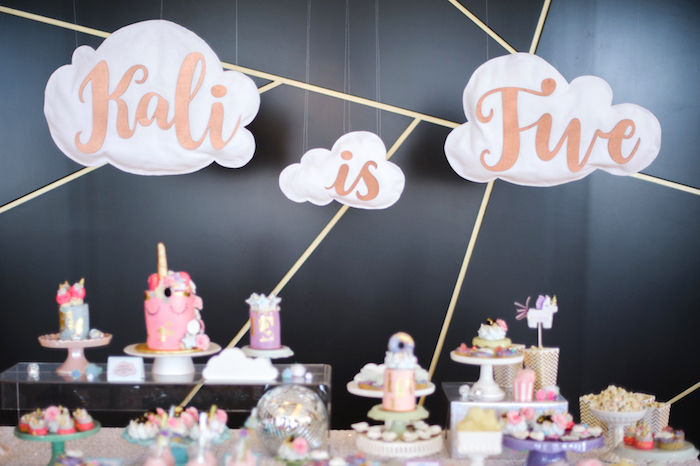 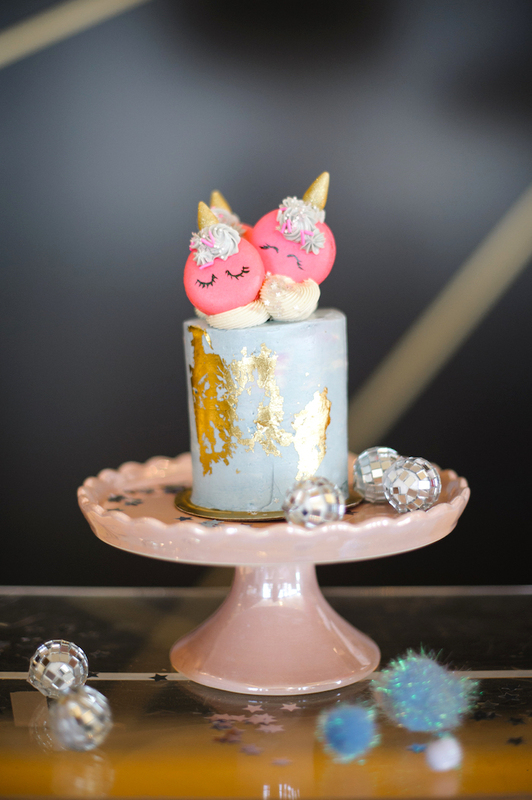 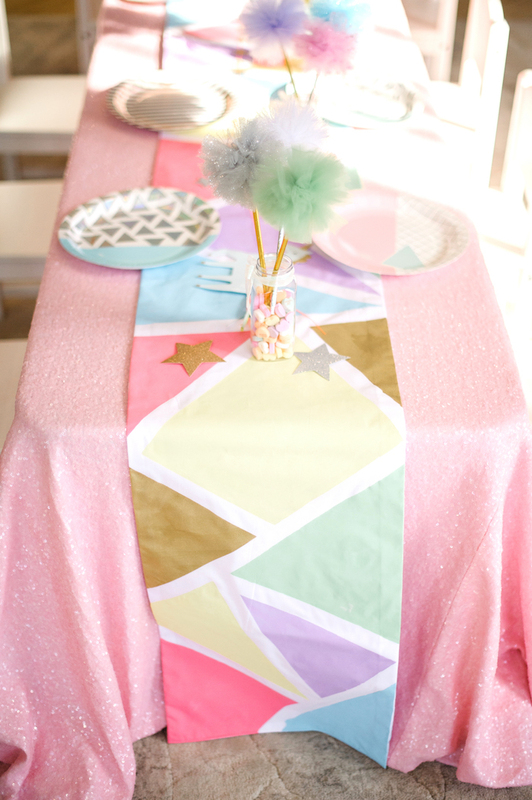 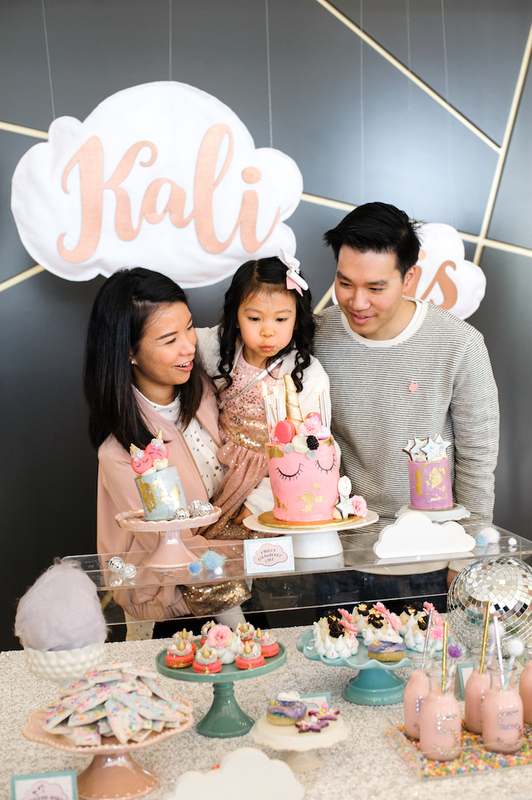 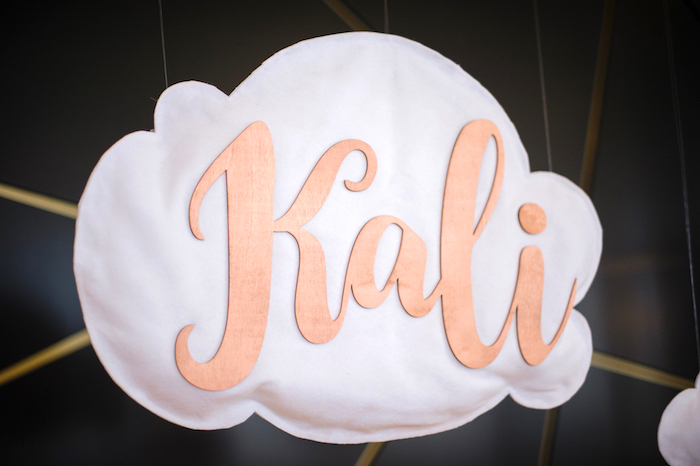 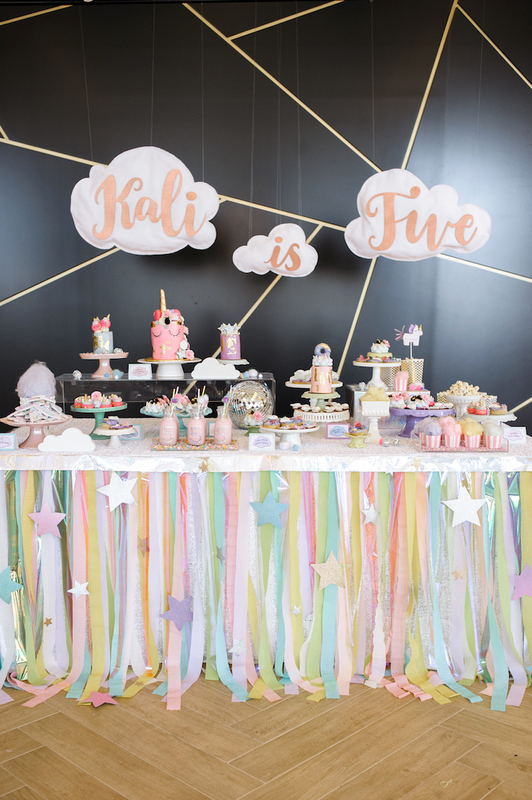 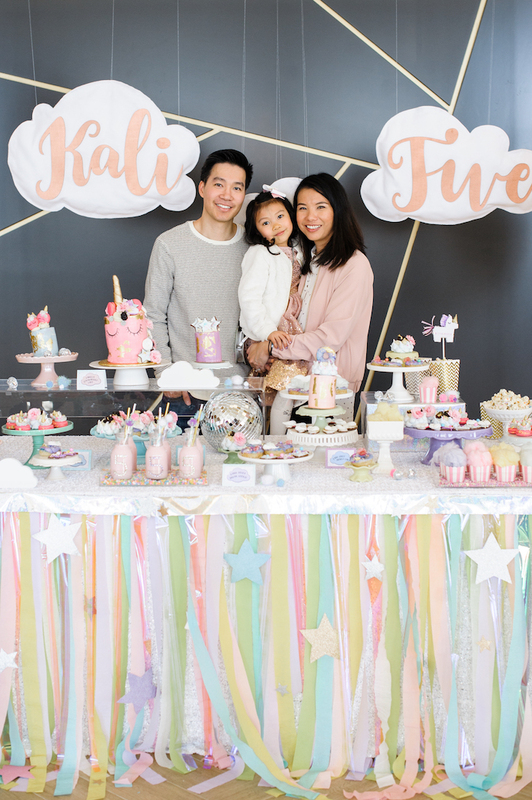 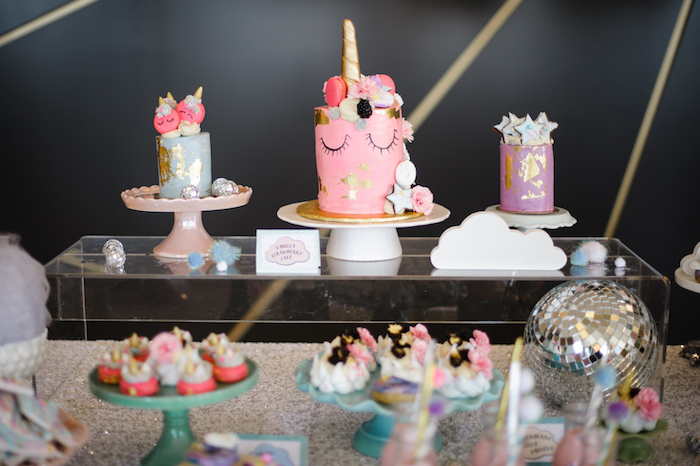 Take me to the clouds…This Geometrical Magical Unicorn Party by Toni Akam of Confetti & Bows, out of Toronto/Ontario/Canada, is out of this world! 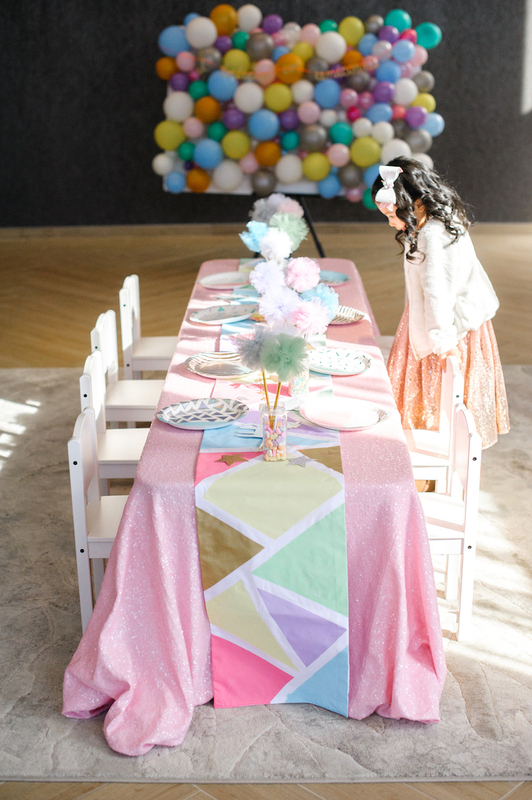 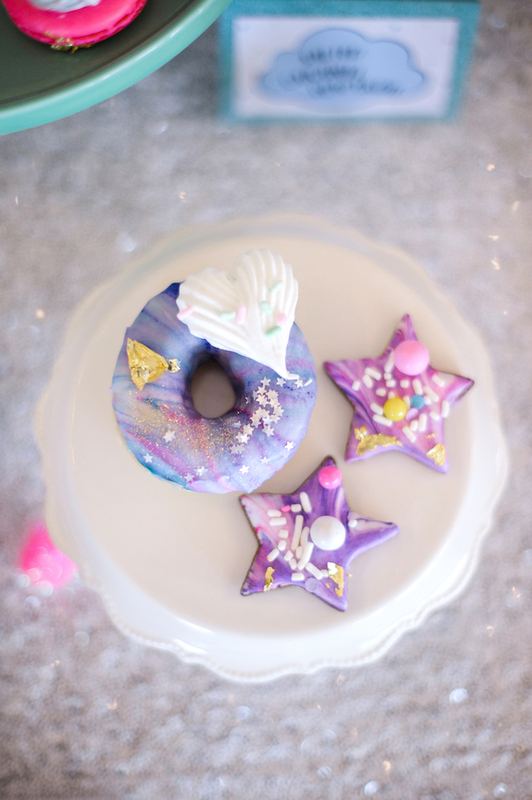 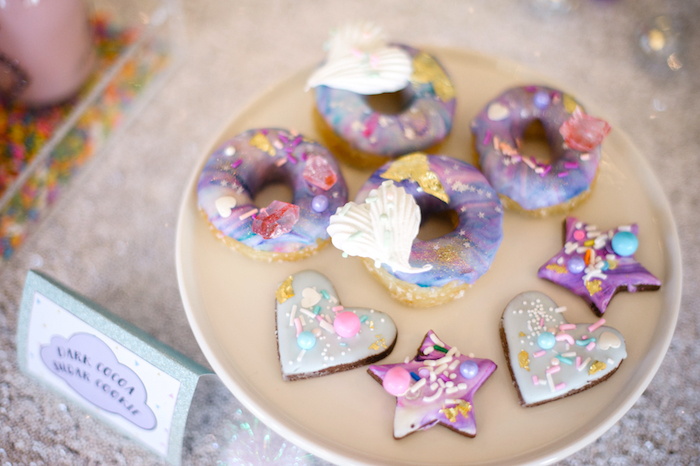 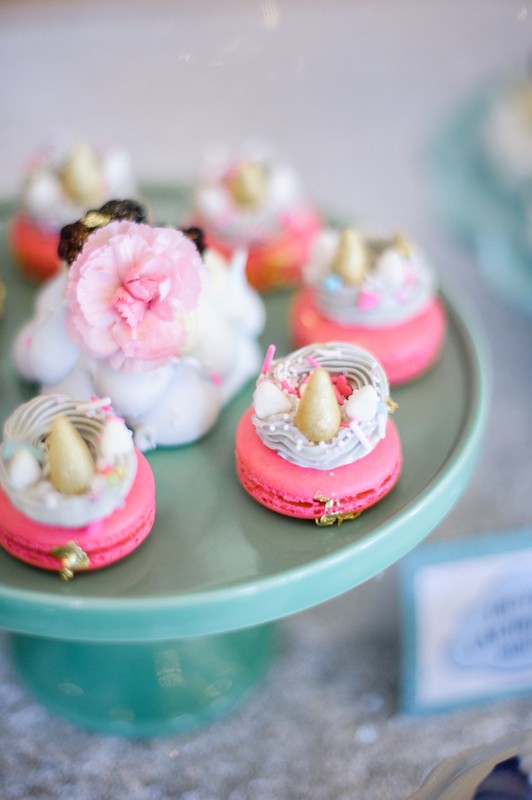 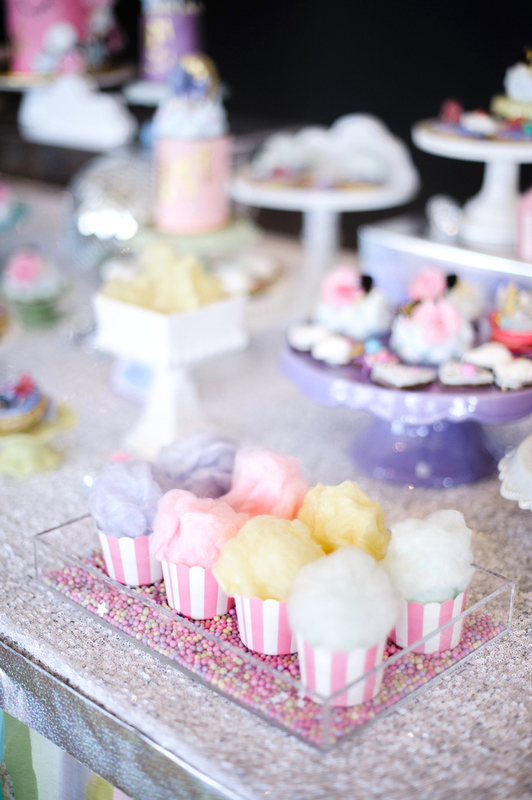 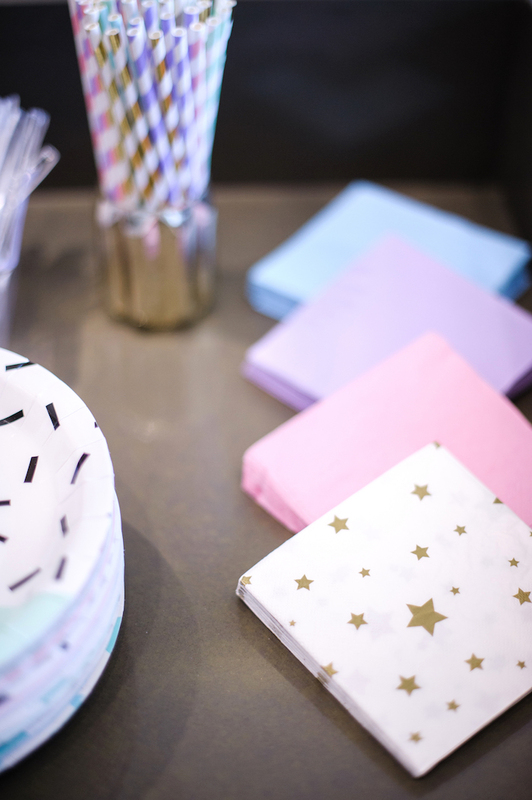 Not only does it feature an adorable pastel color palette, but geometric shapes and savory sweets too! 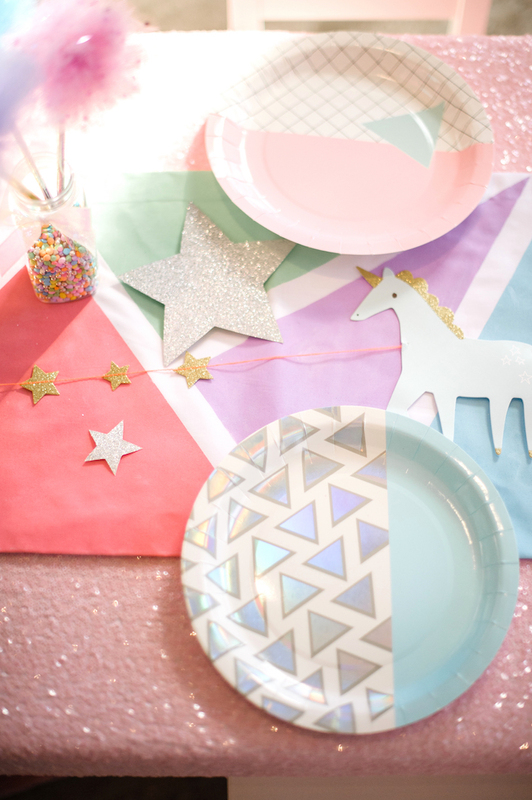 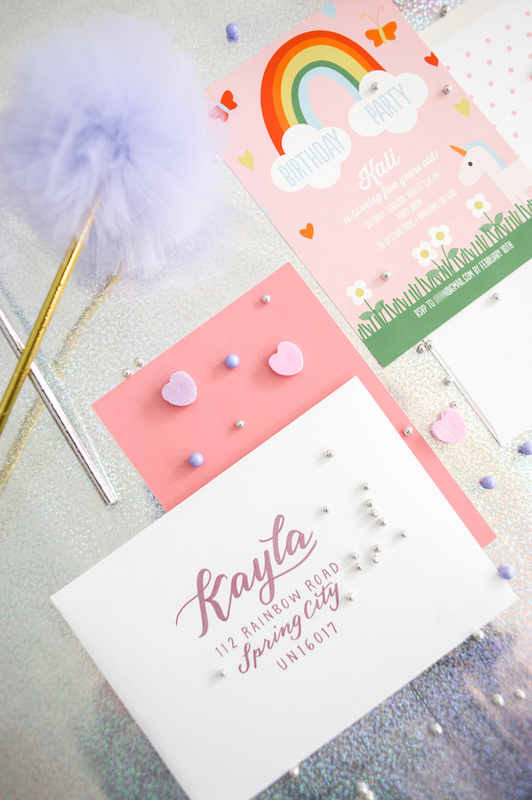 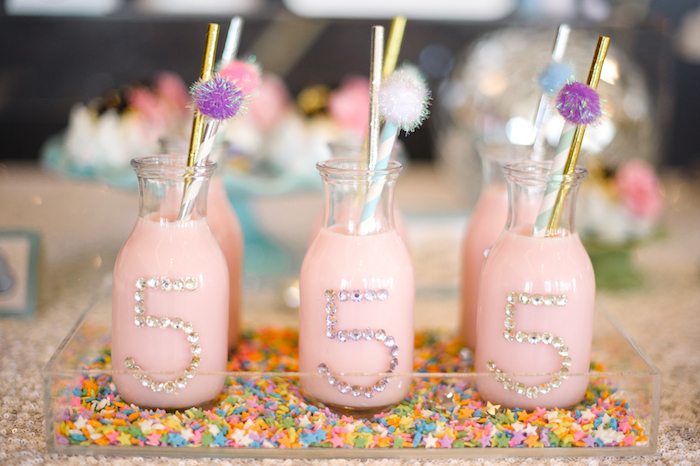 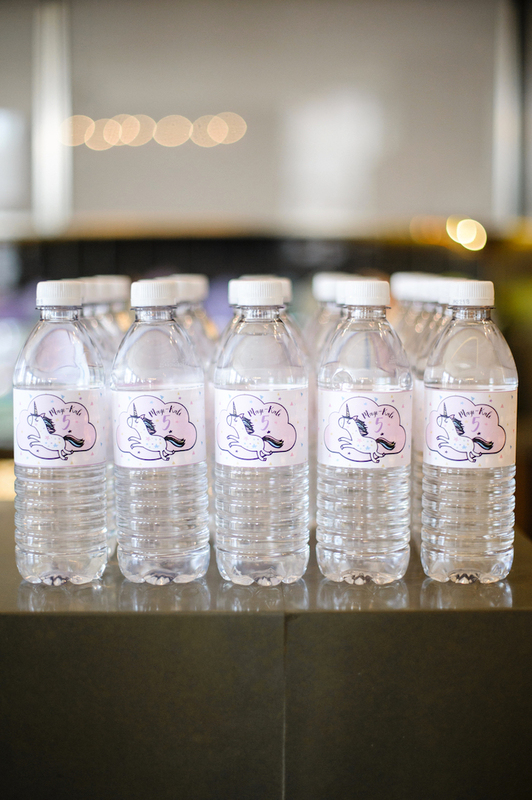 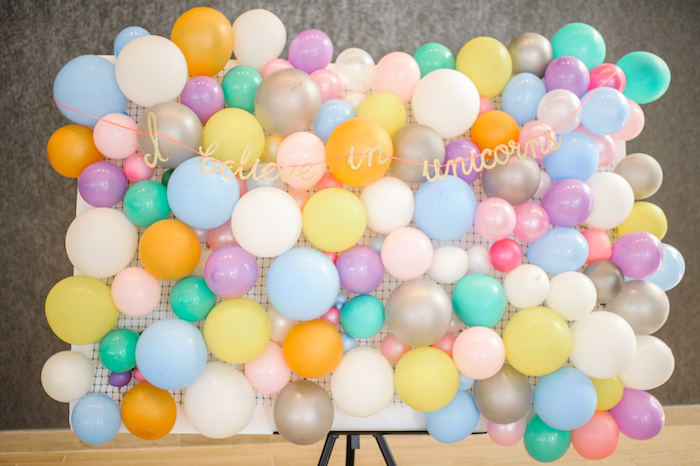 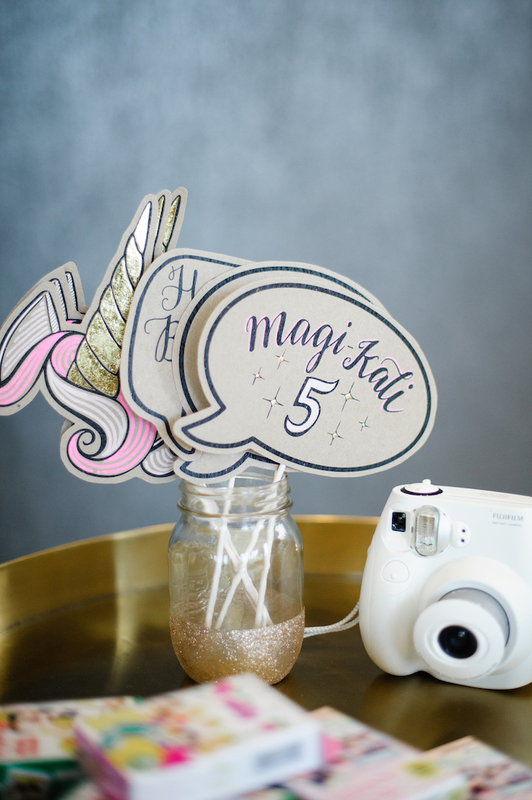 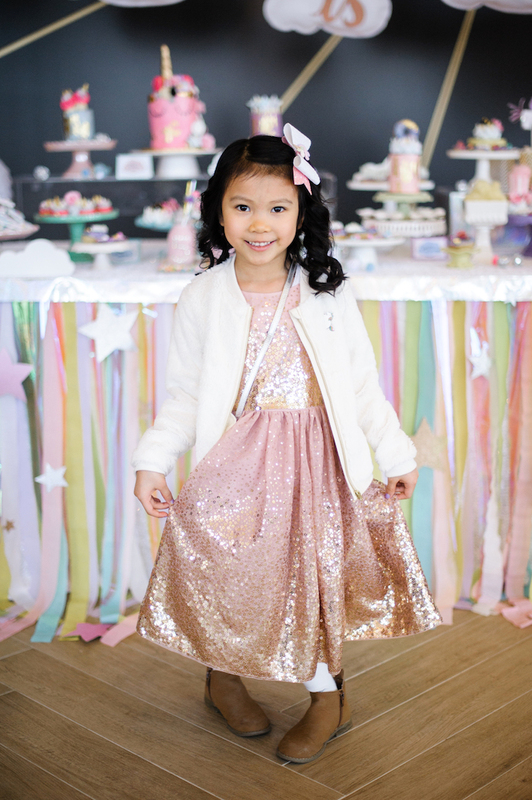 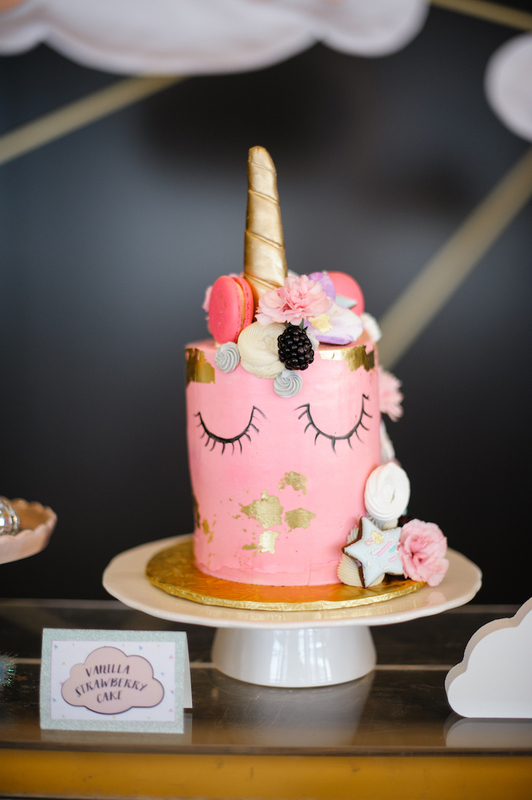 So pick up your feet and spread your wings because this Unicorn Party is beyond magical! 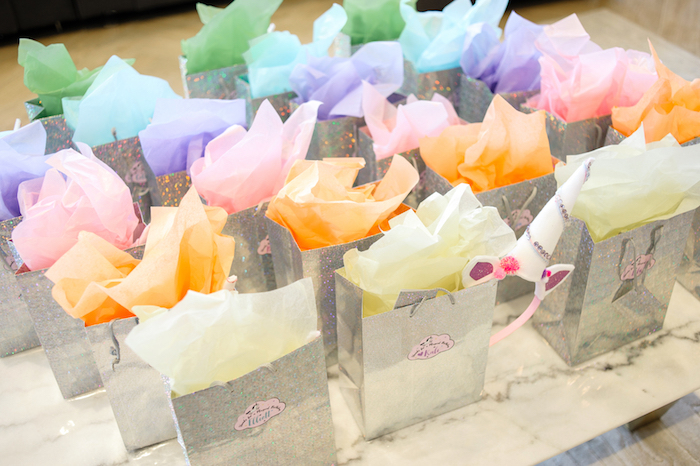 And shimmering silver gift bags with colored tissue paper! 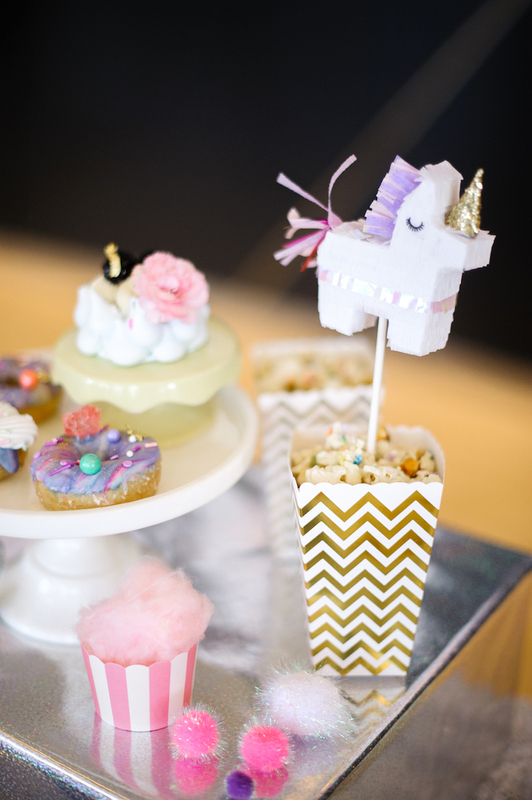 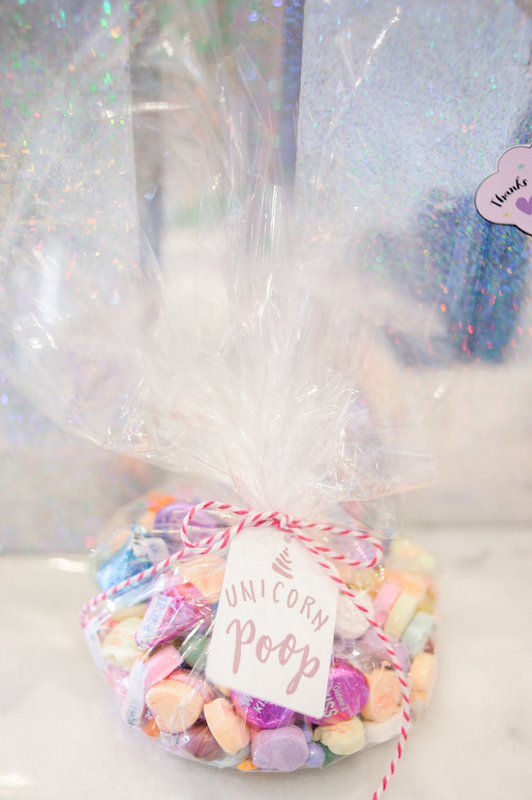 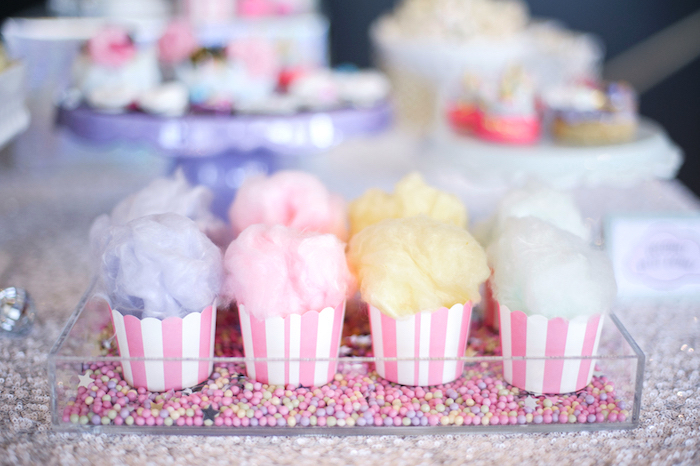 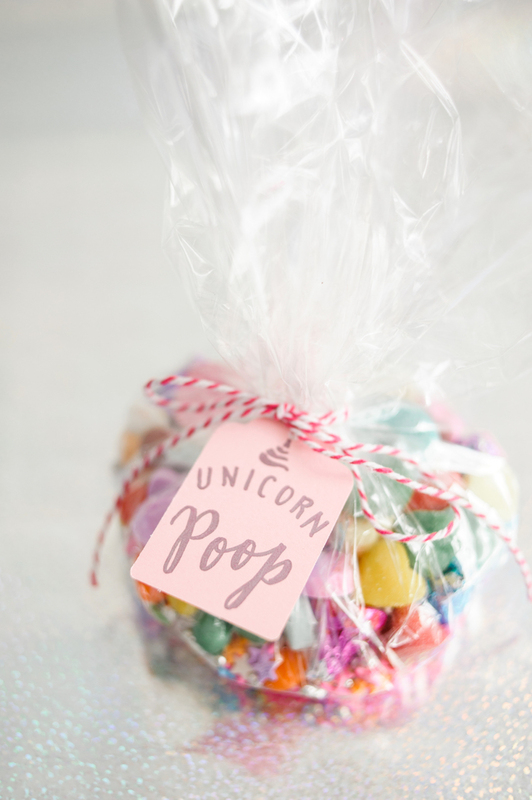 See more in this Easy Recipe for Unicorn Fudge and this Baby Unicorn 1st Birthday Party!